I am back, in writing, on the page, after my previous piece of accounting of year 2018 and forward to 2019. 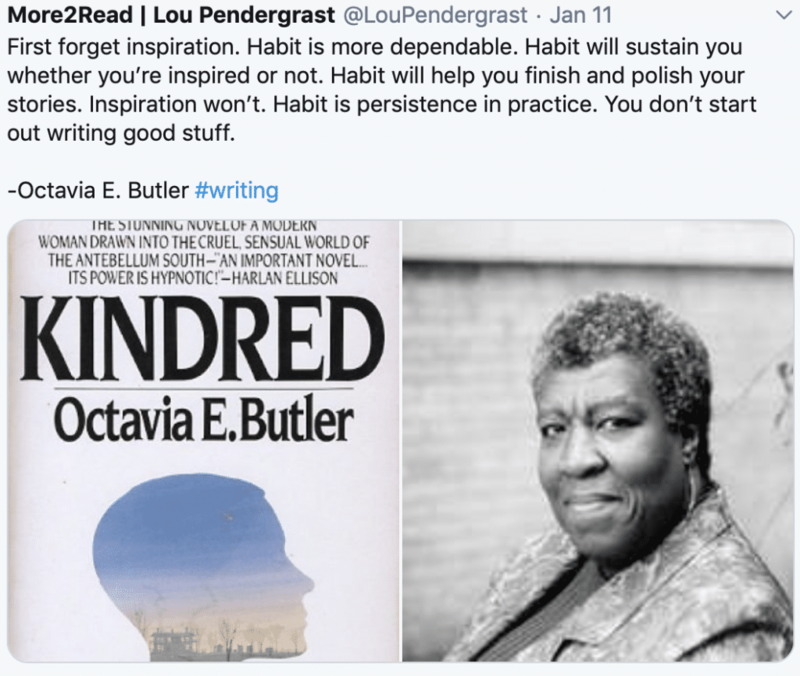 Author interviews had a great start in January in beginning of 2019. 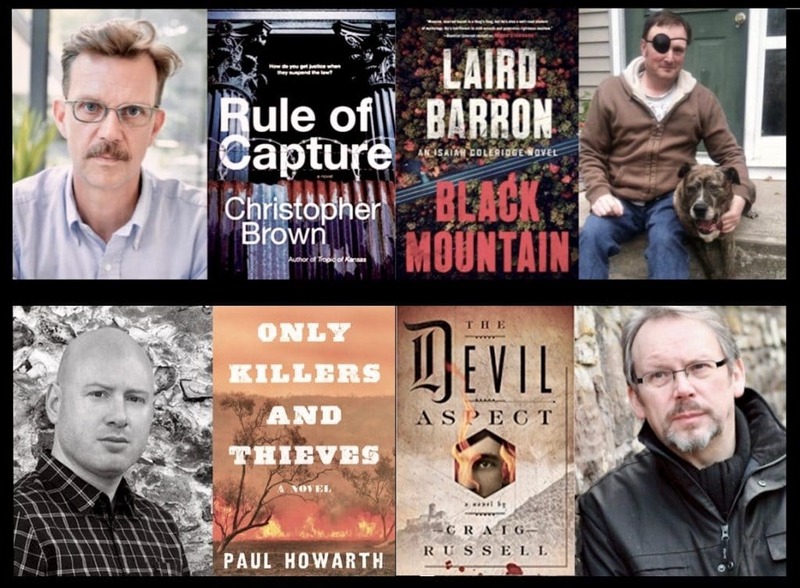 Paul Howarth talked about writing and inspirations behind his novel, Only The Killers and Thieves, one that reached many best of 2018 lists including mine. Third interview into the month was with author Christopher Brown, we spoke on his forthcoming novel, out in August 2019, Rule of Capture, and his previous Tropic of Kansas, his inspirations, writing practises and life, a real insightful read. The whole Tropic of Kansas world in Rule of Capture with its dystopian theme looks fascinating. Last interview of the month was on another must-read the forthcoming novel The Devil Aspect by Craig Russell. In this chat we learn of his writing practises and all the great inspirations that set him on to become an author. Many readers have liked and learned from these interviews of which me and the authors appreciate greatly. 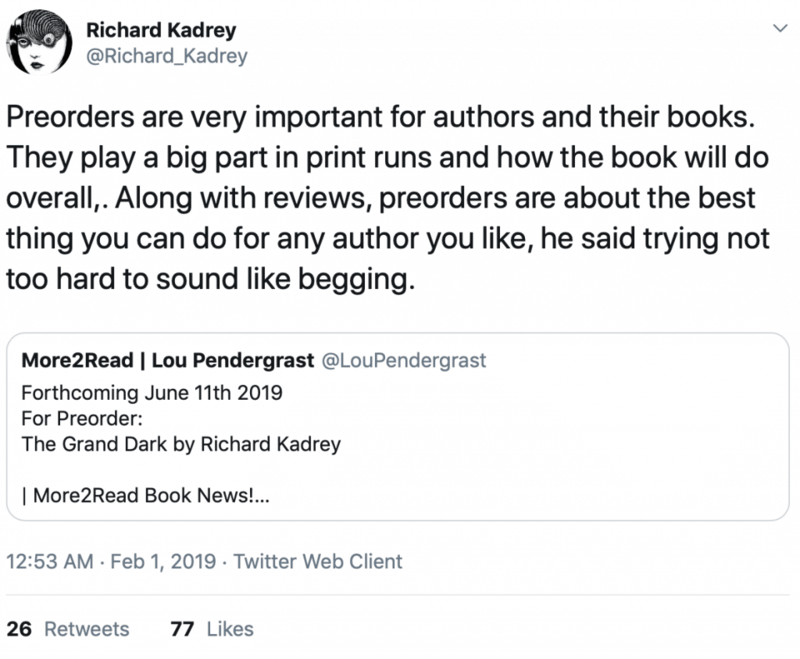 Books news and cover reveals, there was many mentioned by authors, and I posted up some of them with webpages for preorder and hopefully I will review and cover those that are must-read reads. I tweet her quote a few times with photo. Whilst finishing up and writing this on Saturday 2nd February 2019 something tragic I discovered. I feel for the author and his loss. Christopher Brown, as I looked for the interview I had with him on twitter, I see that he had written about his sudden tragic loss of his young artist brother Alex Brown. My thoughts are with Christopher Brown and his family with their loss, he was a talented and gifted individual. 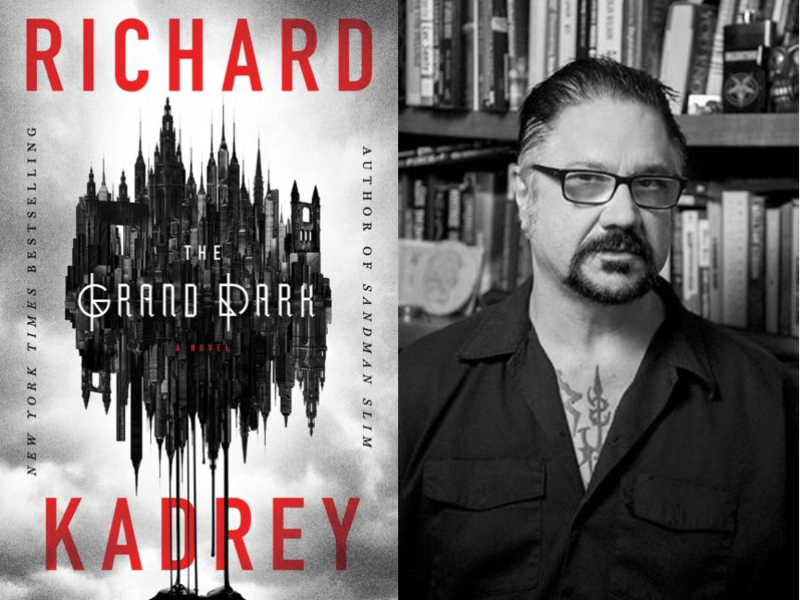 The recommended must-read books I reviewed in January. 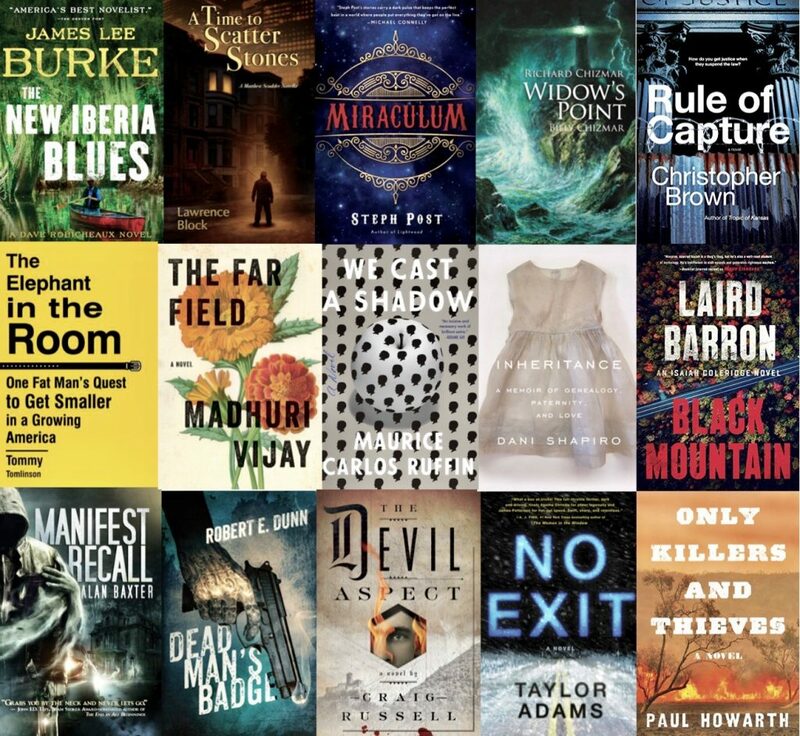 Titles are either ones released in January or read and reviewed in that month, with one forthcoming in 2019, The Devil Aspect.